What is it, where and when? 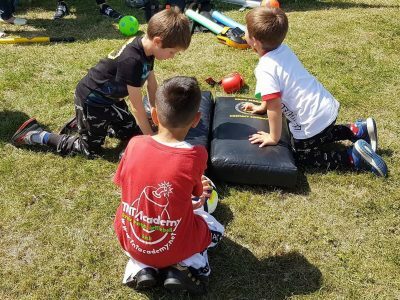 These sessions will teach (or raise) the child`s self-esteem, confidence, awareness, to recognise a possibly dangerous situation whether it is by a person or in the environment and of course will provide the necessary technical knowledge to prevent or get out of these in a fun filled playful atmosphere. Tamas (Black Belt Level 2) is a quallified P.E. 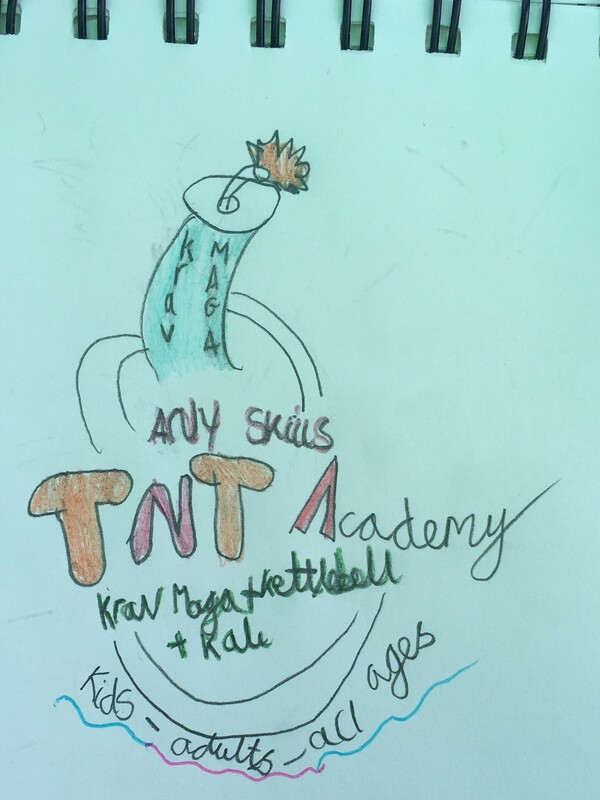 Teacher and has a lot of in-school teaching experience both from Hungary and the UK on top of (so far) 23+ years spent in Martial Arts of which 13+ years in Krav Maga. 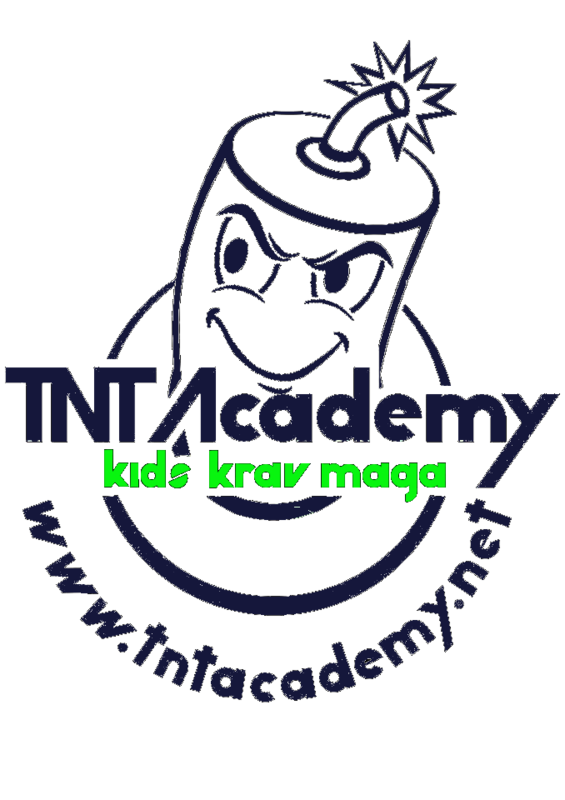 Instructor/has been teaching since: February, 2007. Danijel (Trainee Instructor) has a lot in the field and in the class room coaching experience as a Scout Leader. 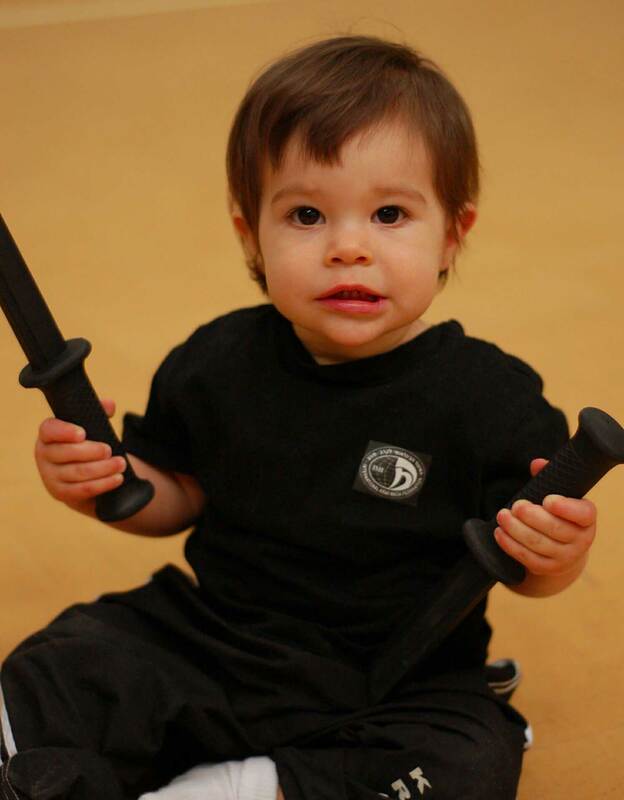 His experiences combined with his long years of training will make him an excellent Safe Kids Instructor soon.